If you are the owner of a construction project, then you’re faced with the task of employing your personnel, keeping your finances up-to-date, and handling the physical and emotional constraints of the environment. While you know what would work best for the type of project that you are working on, it’s important that you select a seasoned and experienced staff that will be more of an asset than a head case. When it comes to the high-stress environment of working in the construction industry, the last thing that you’re going to want to deal with is any delays or financial issues. 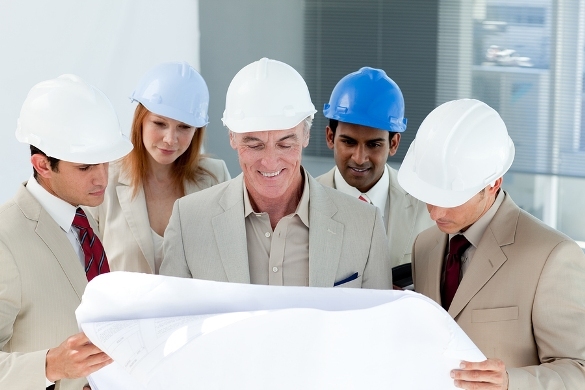 Seek out counseling from the many qualified construction advisory services out there. With extensive research and due diligence, you’ll hire the right candidate that will handle a majority of the workload for you. Remember, your staff’s work is a representation of you, the owner. If you don’t take the necessary time to build a rapport with your team, then you’ll most likely end up with a project littered with miscommunication and errors. This is why a construction advisory service is recommended to help bypass all of the issues involved. As an owner of a project, especially ones on a larger scale, you’ll likely see a filed complaint known as a claim. These can go far as getting the court involved – and can take a huge chunk out of your finances. The process can go either way though, as mediation is a fundamentally “safer” option. This way, both parties do not have to go to court and can settle on a mutually beneficial agreement. If there is an impasse, you’ll most likely see the case get settled within the court as a judge presides over the findings. You’ll then have to find a construction expert witness while juggling the trial and the financial problems as well.